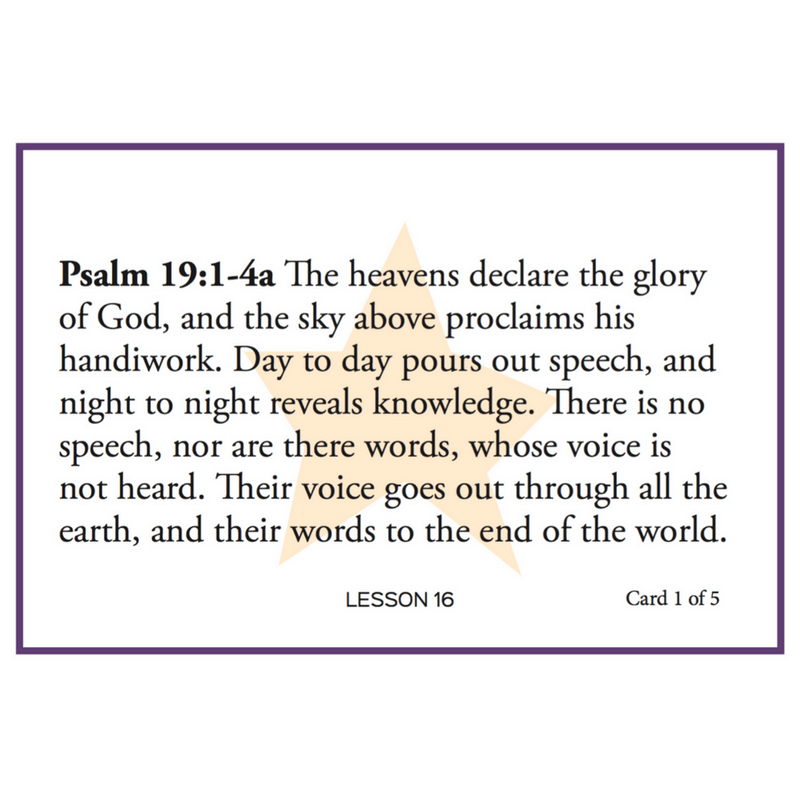 These memory flash cards will help students learn over 50 astronomy facts as well as two whole psalms from the Bible. 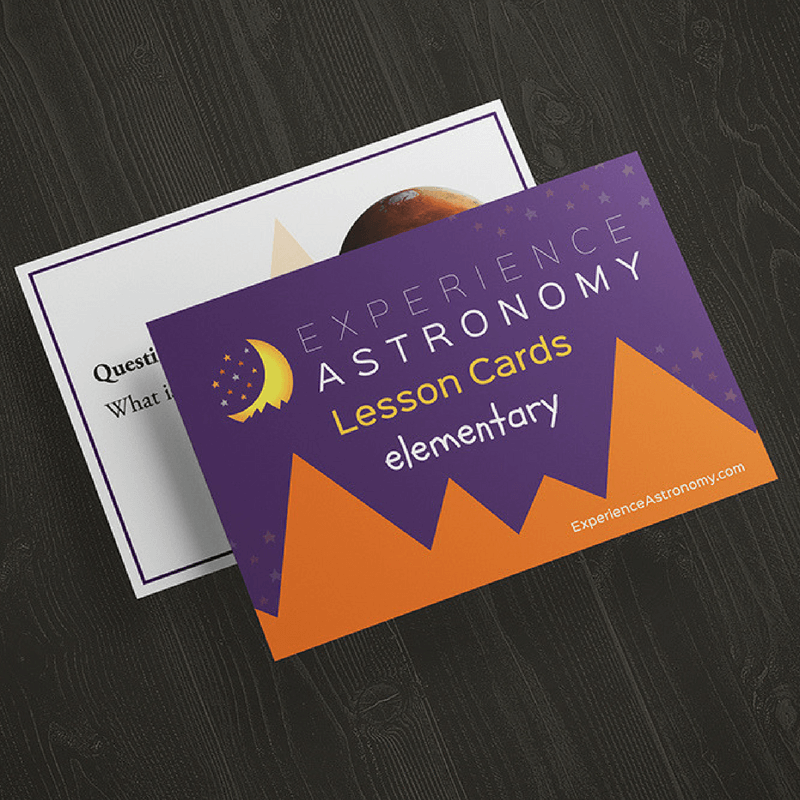 Digital versions of these cards are provided for all students who register for the the Elementary Experience Astronomy course (not used with the Upper Level courses), but students can purchase physical cards here if they wish. 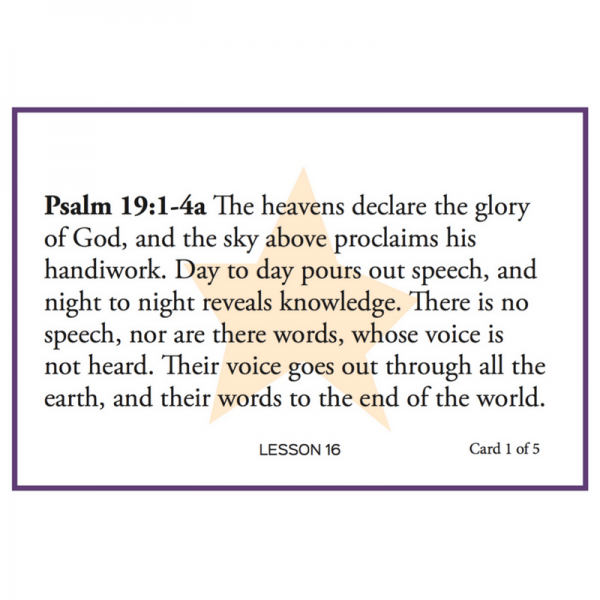 There are 68 full-color cards in the set. 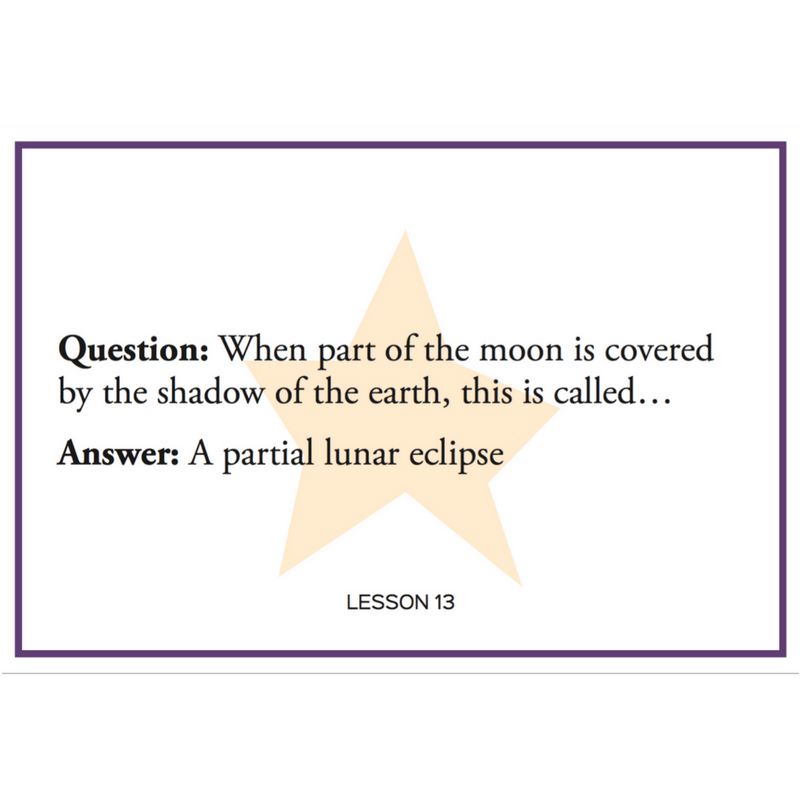 What is the name of Neptune’s largest moon? 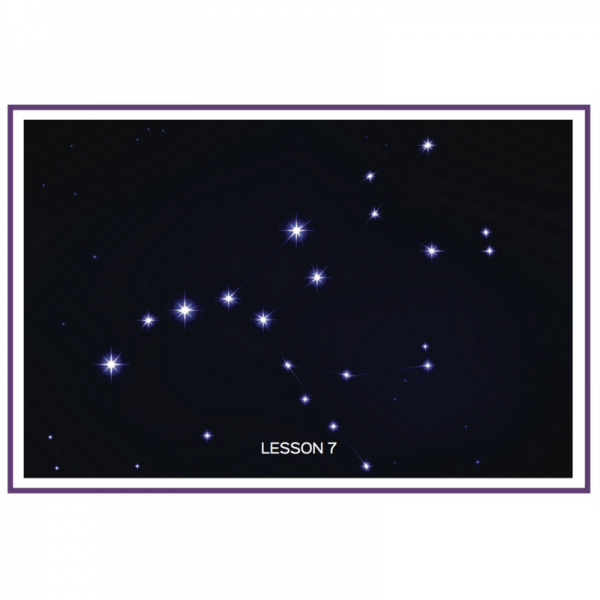 What’s the difference between a meteoroid, a meteor, and the meteorite? 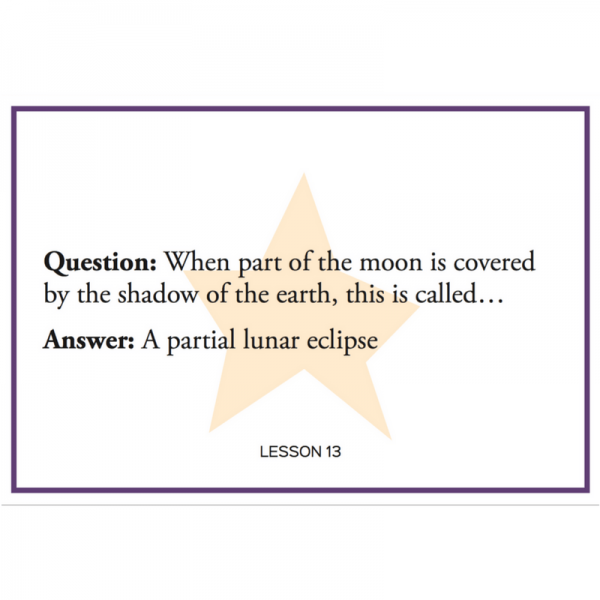 Experience Astronomy Lesson Cards cover these and many other basic astronomy facts for kids to memorize. 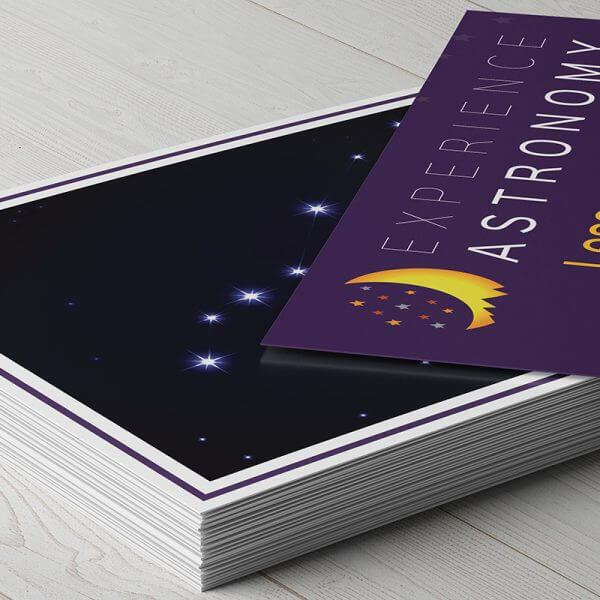 Kids are capable of memorizing lots of information in the elementary years, and these cards will help parents to fill their child’s head with a ton of astronomy facts. 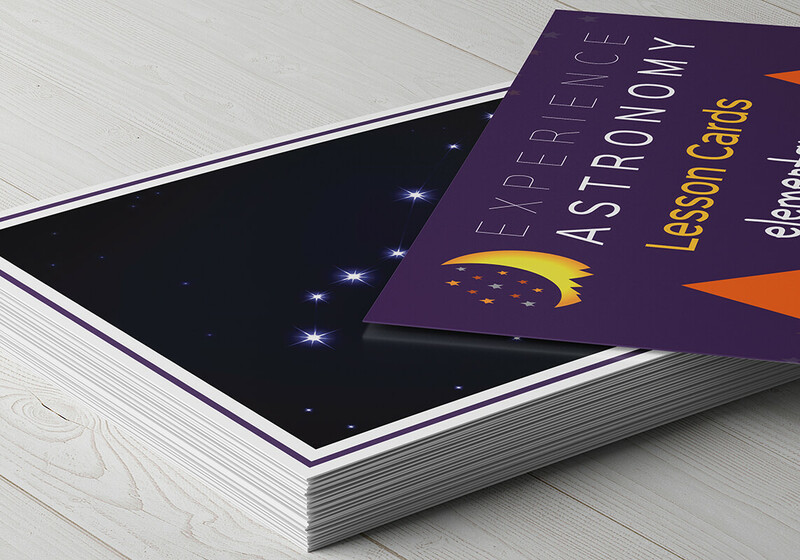 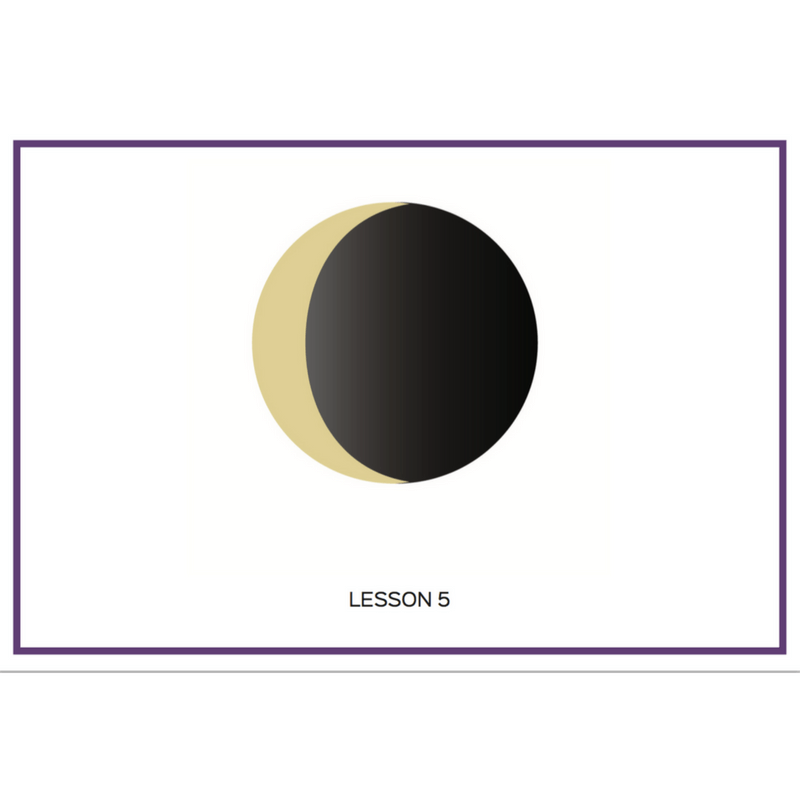 When students register for the Experience Astronomy Elementary course, they receive digital versions of these cards (68 full-color cards in the set) and will have access to 30 “Memory Videos” to reinforce the concepts on the cards. 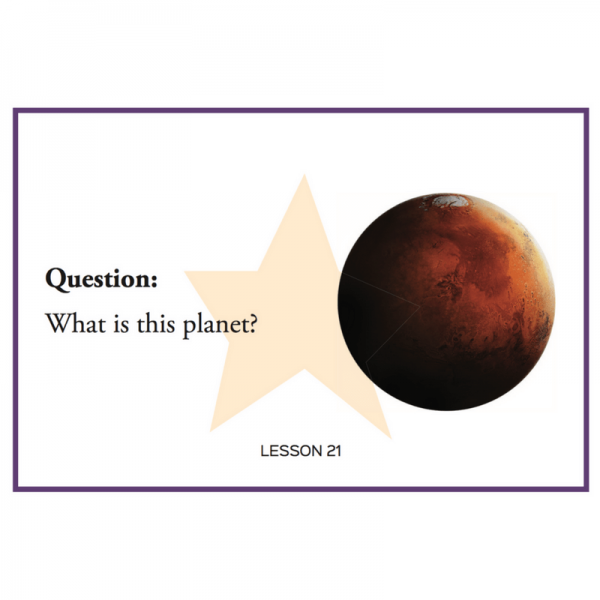 If parents or student prefer physical cards, they can be purchased here.